Special guest Val Staples. 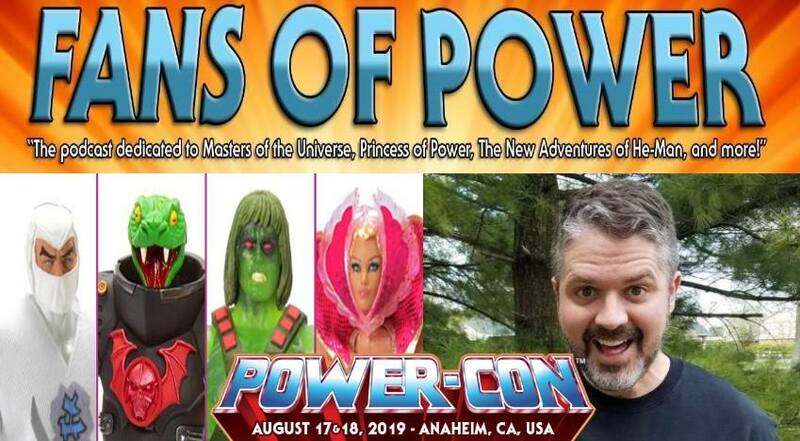 We will be discussing the upcoming Power-Con, details on figure pricing, and much more! Fans of Power Episode 56 - Secret of the Dragon's Egg and Best Team! Capes and Commentaries #3 - Spider-Man and His Amazing Friends "A Fire-Star Is Born"